Do you get the whole tree. Thank you for sharing this good deal. All so dos any one know this looks like when it's on the wall. Great deal, this will look lovely in my hallway with photos of the family. Thank you. Lovely little gift idea and it's at a really great price, thank you for sharing. Wow this is so nice! Am thinking of putting this up in the living room and displaying our photos that way thanks for sharing! 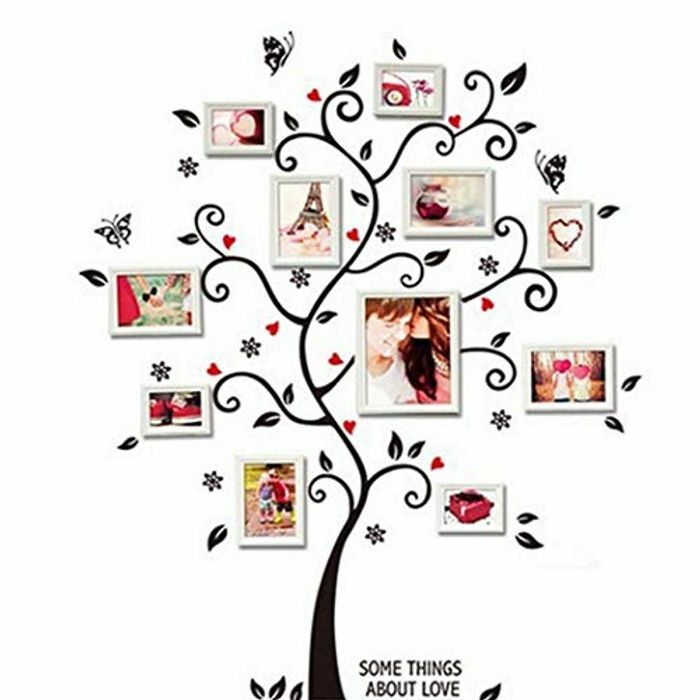 Wow very pretty wall tree I like it very much.